We’ve heard plenty about Roland Emmerich‘s work to make Independence Day 2 happen and trying to get Will Smith to return to star, but Emmerich is already looking beyond that. In a recent interview, the director talked about how he’d also like to reboot Stargate and make a new trilogy out of it. 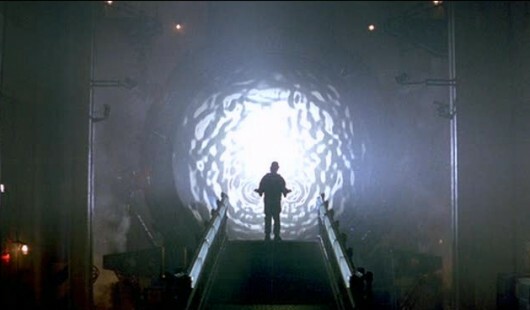 Stargate was originally co-created by Emmerich and Dean Devlin, who also worked with Roland on Godzilla, The Patriot, and the past and future Independence Day flicks. The first movie was released in 1994 starring Kurt Russell and James Spader. After the movie numerous TV series, video games, and an animated series followed. Would you be excited to see a new Stargate reboot trilogy? Who would you want to see cast if Russell and Spader won’t be involved?